Canon ImagePROGRAF TX-4000 44" Colour Inkjet Printer. 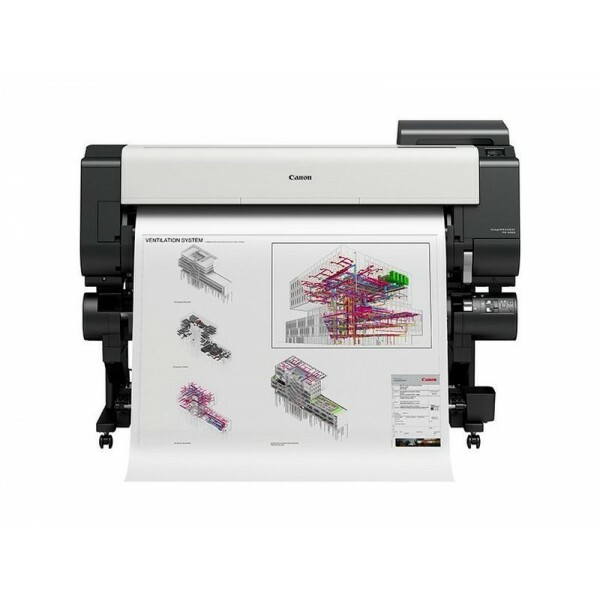 An innovative 44-inch large format inkjet printer for high end CAD, GIS and poster printing that combines formidable efficiency and impeccable quality with robust security. 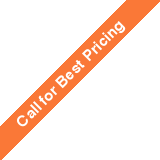 A compact and slim printer that can fit seemlessly into small workspaces, with 5 waterproof pigment inks providing bright and vibrant colour prints and a optional dual roll feed for roll media auto switch. 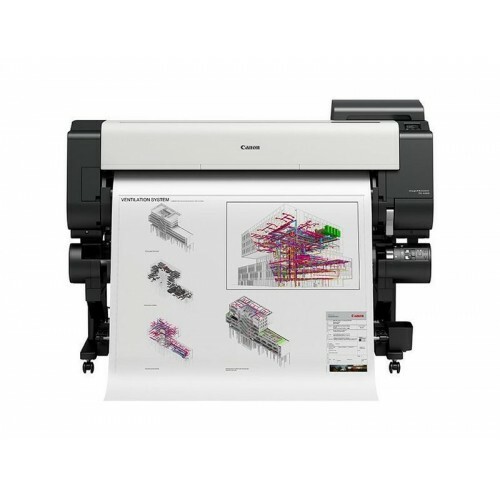 The optional scanner will create a multi-functional printer, copier and scanner.